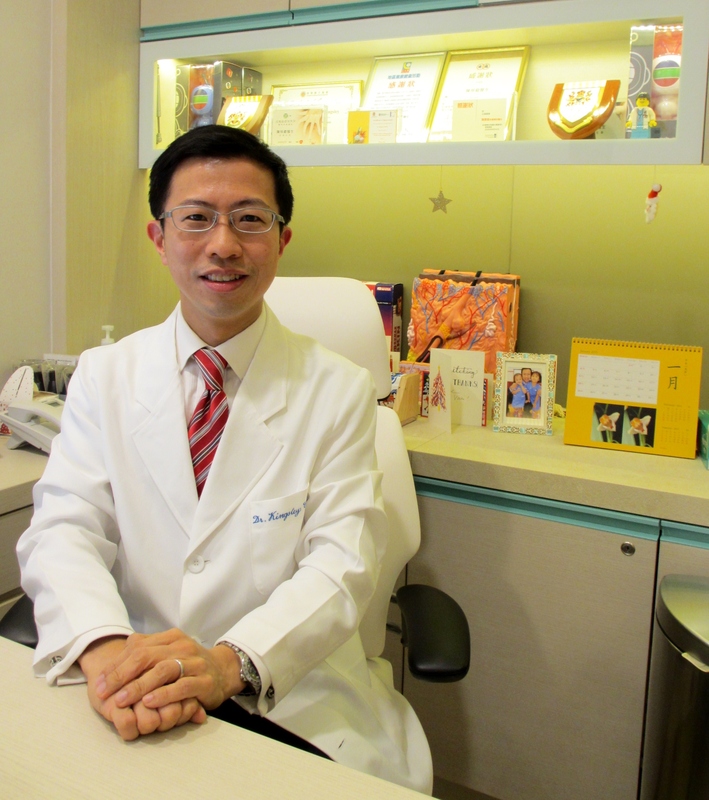 Dr Chan has been a wonderful doctor with great work ethic. He provides great medical care for my skin and he always willing to listen and talk more about my daily life so he always provide more personalised advice. We can therefore build a good friendship this is not I can do with other doctors given the one I have been consulted for more than 10 years. 自己有脫髮問題, 醫生介紹左支防脫髮洗頭水, 用左之後效果好好, 甩少左一半, 醫氐好好人叫我開心d同關心我. I will highly recommend Dr Chan to anyone who suffers from long term Eczema. Dr Chan is very patient and his treatment is very effective. Both my daughter and myself had eczema for a long time and the condition has been greatly improved after taking one set of treatment ( medicine and ointment).